Matt Barbier with WildUp, performing "Ascension" at National Sawdust in BK. 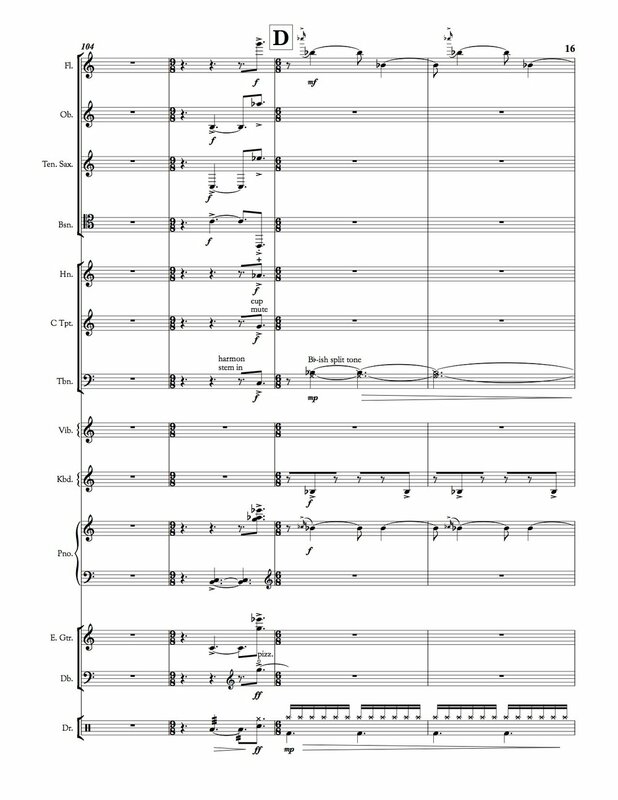 notes Written for the opening of WildUp's Ascension, this chaotic-sounding but precisely-notated piece is an odd but rousing barnburner for metric modulation geeks. Its multitudes of single wind instruments in ecstatic heterophony is inspired in part by John Coltrane's 1966 album Ascension.